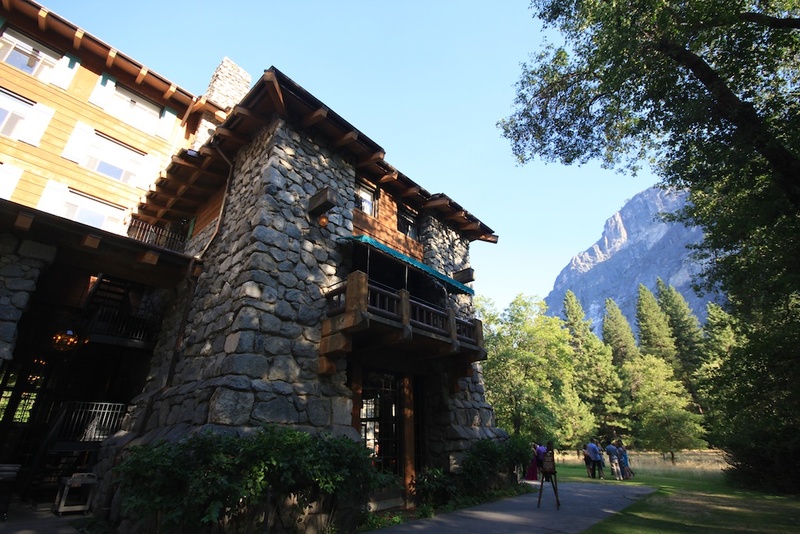 Update 2017 – The hotel name was changed from Ahwahnee to Majestic Yosemite Hotel. 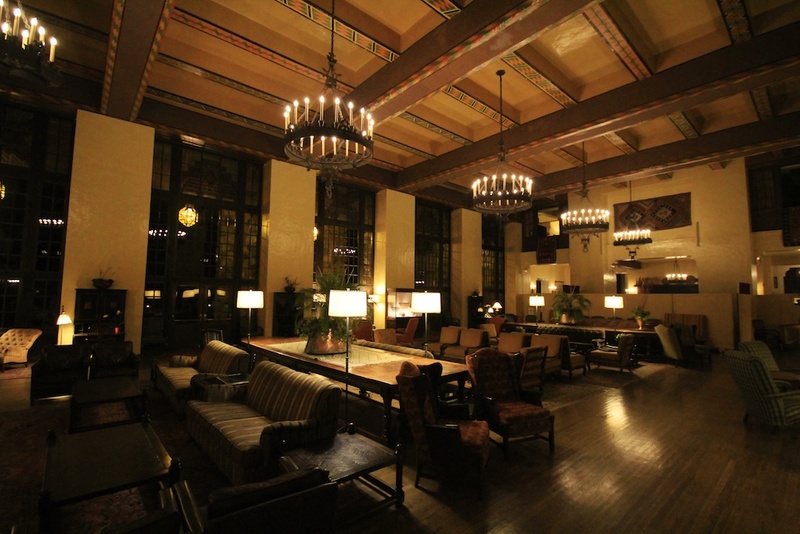 One of the staples of any trip to Yosemite National Park needs to be a dinner, or at least a tour, of the beautiful Majestic Yosemite Hotel (formerly the Ahwahnee Hotel). 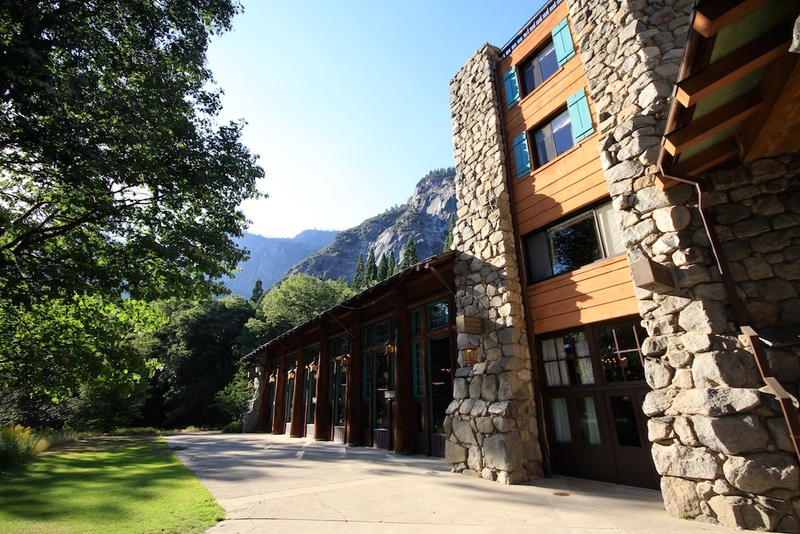 Located right in the center of the park, this hotel has a rich history of over 80 years in business and is the crown jewel of luxury in Yosemite Valley. 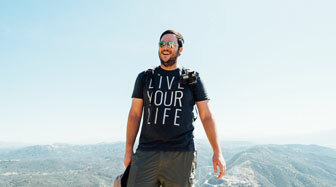 It has hosted everyone from presidents to queens and is one of the most famous hotels in the National Park system. 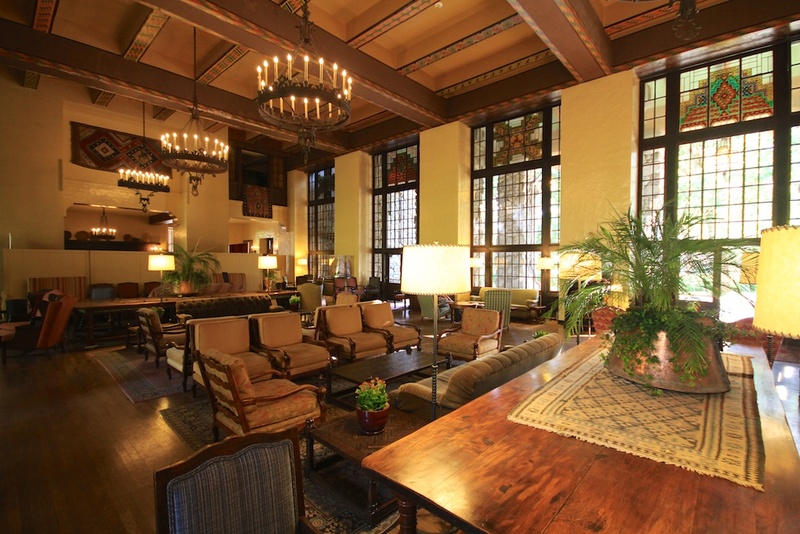 The hotel has an atmosphere much like that of a log cabin or mid 20th-century building. It has beautiful stone pillars, vintage furniture, and massive fireplaces. Along the exterior of the hotel is lush meadows and trees with a silhouette of the granite walls of the valley beautifully ascending behind the posh hotel. The interior is a perfect place to spend a cold winter night. Even with all of that, the hotel still seems to keep the wild vibe to it. While we were at dinner, we saw a bear meandering through the meadow outside the window. The staff didn’t seem to think it was a rare occurrence to see something like this which is pretty cool. There is also a strong Native American vibe to the decor and the style of the hotel as well. The hotel has a bar and a gift shop in its central courtyard but compared to many of the more significant hotels its lobby area is quite small. 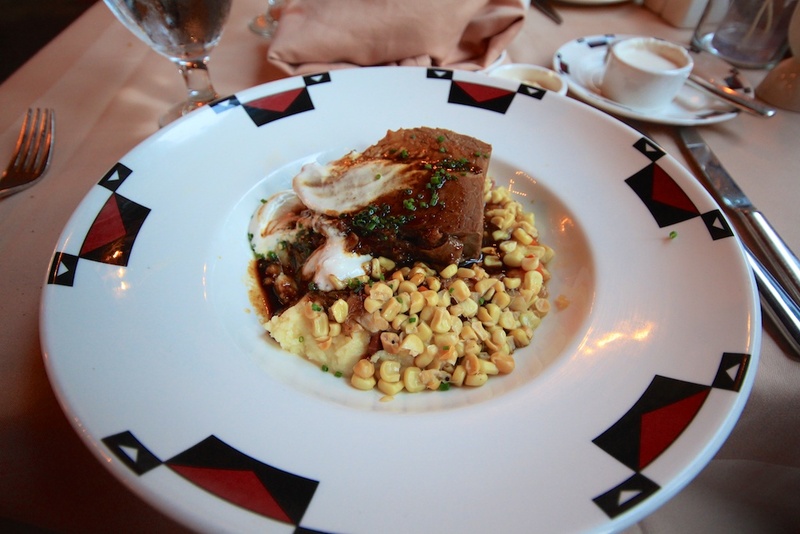 The standout for me during any trip to the Majestic Yosemite Hotel is a dinner in its famous dining room. The room feels like the real-life equivalent to the eating area in Hogwarts of Harry Potter fame. It has lavish vaulted ceilings, beautiful chandeliers, and wood that has been inlaid with a precision that is all but lost in modern artistry. The dining room is even beautiful when the dimly lit hustle and bustle of dinner is in full swing. 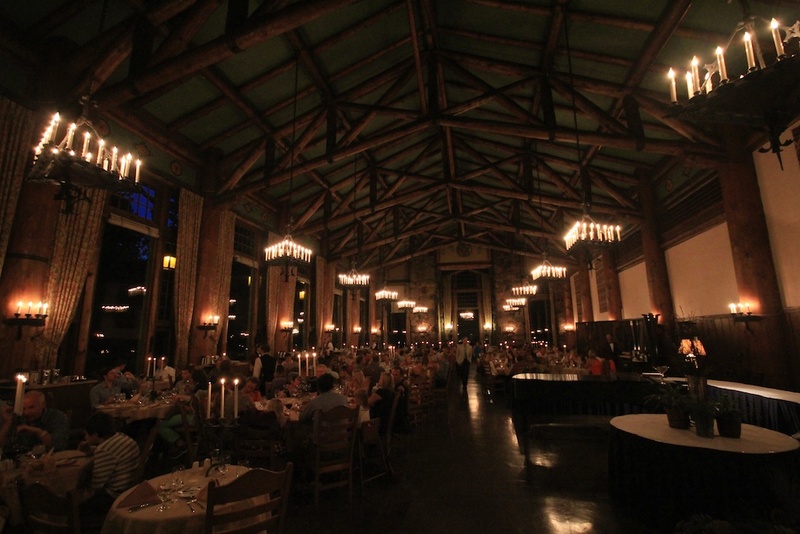 Dinner dress code in The Ahwahnee Dining Room is ‘Resort Casual.’ Gentlemen are asked to wear collared shirts and long pants. Ladies are asked to wear dresses, skirts or slacks and blouses. Children over the age of four are asked to dress accordingly. Breakfast, brunch and lunch dress are casual. As you would assume with a restaurant of this caliber, you can plan to spend 40 to 50 dollars a person for a meal here. While it is pricey, if you stay in Curry Village or even in the campgrounds you can probably afford to splurge one night on a fancy meal. The food does live up to the price at least; I am still savoring over the fantastic dinner I had during my last trip here. 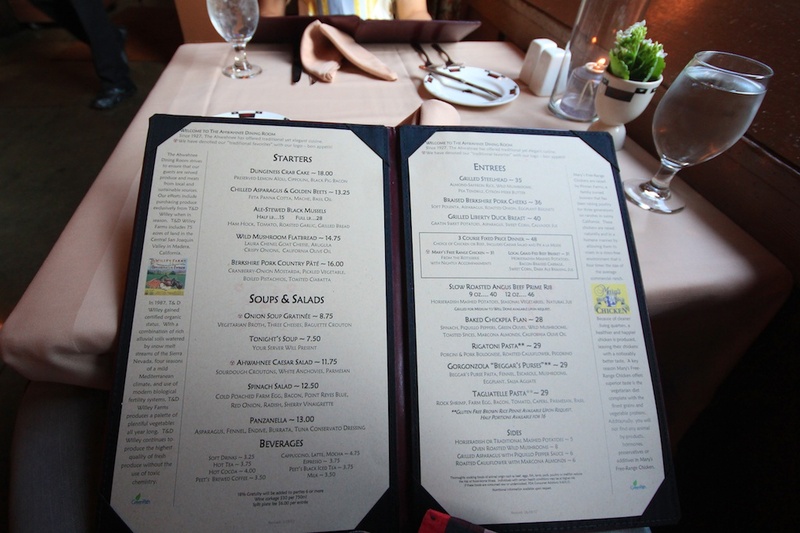 The menu is comparable to a fancy steakhouse with different cuts of meat, fish and even chicken. While I was there, they had a three-course meal that was 50 dollars and came with a salad, entrée of either chicken or beef and a piece of pie. I opted for this meal so I could try more of the experience and Amie chose the Mahi Mahi. 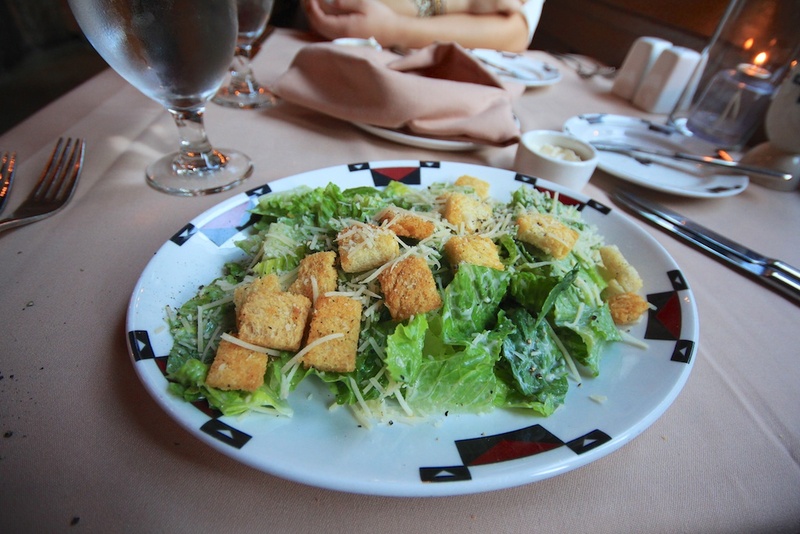 The first course was a Caesar Salad, and if you want to know what you are getting into dining here, yes the salad is genuine and has anchovies in it (that is the way it is supposed to be prepared if you didn’t know). 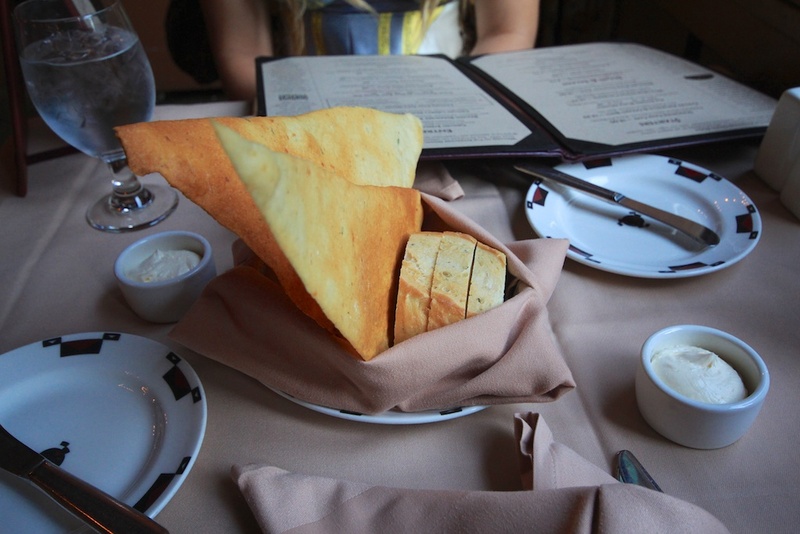 We were also brought out a collection of bread that were all fabulous. The second round for me was beef brisket, and horseradish mashed potatoes and boy was it good. The meat was juicy and flavorful, and the horseradish mashed potatoes were the perfect amount of spice and flavor. I literally could have licked the plate. Amie’s Mahi Mahi was prepared well but not overly fantastic, I am sure she would get something different next time, but pescatarian options are somewhat limited. 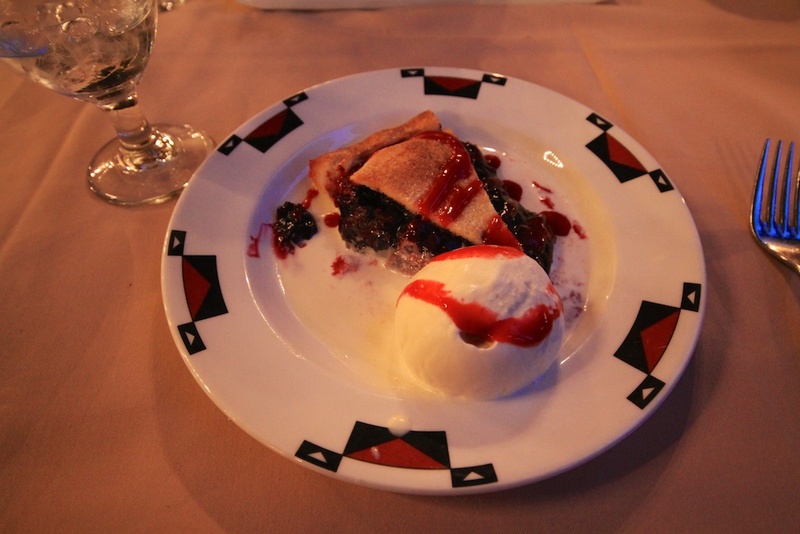 For dessert, I chose the razzleberry pie, and it was a fantastic dessert experience. 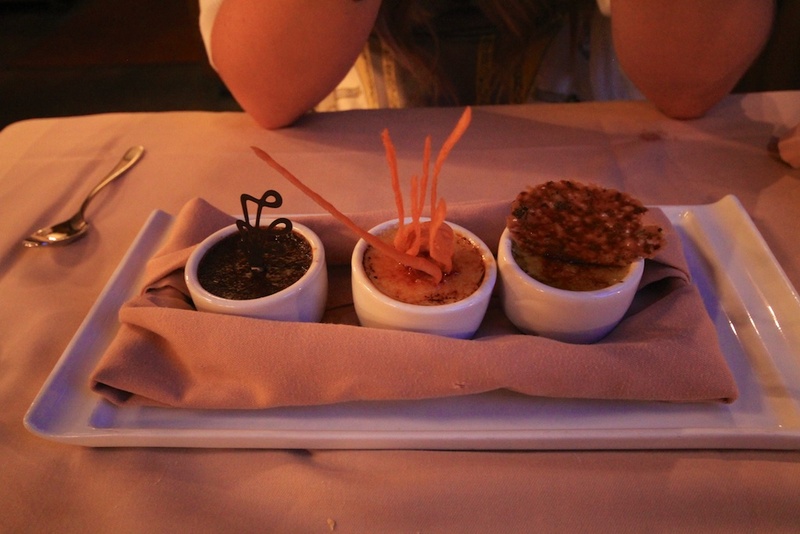 Amie, as a fan of Creme Brulee, ordered the sampler that came with a regular, chocolate and pistachio option. She was a huge fan of that but said that the regular was the best. Another note on the dining experience is that it is a slow process. I feel like this is a great way to experience fine food, and I loved just sitting and relaxing and taking in the beauty while waiting for our different courses to arrive. However, if your kids are antsy, they may not be a huge fan of a dining experience like this. 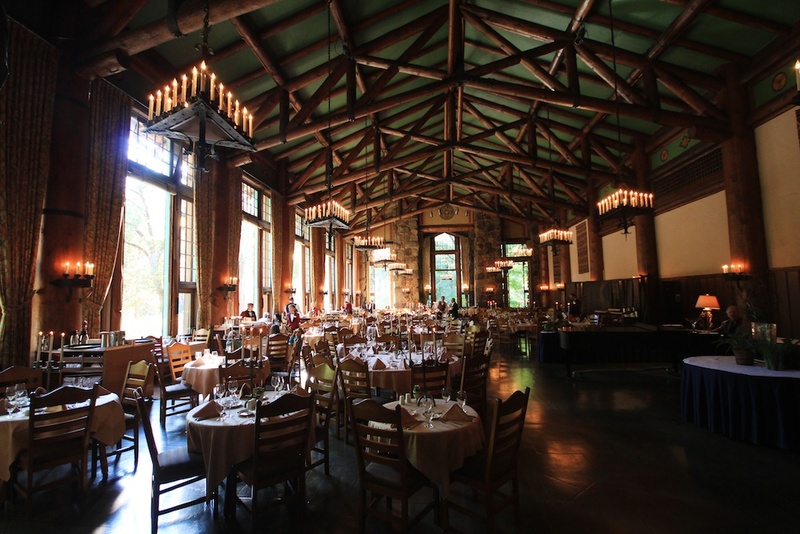 If you are a foodie like myself and a fan of fine dining, then an experience at the Ahwahnee (Majestic Yosemite Hotel) needs to be on your list at least once. It will be something that you remember, and at least it is a good reason to spend some time in this beautiful and historic hotel in between outdoor adventures (Amie and I climbed half dome the day after we had this meal). 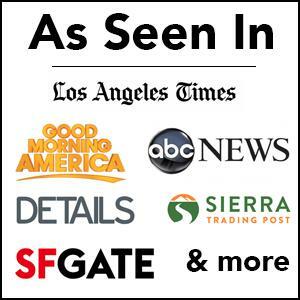 Be sure to leave a comment with your thoughts on dining here.